With such a large offering there are usually rams available after the auction. Private selections are available by appointment however we first offer all of the rams at the on-property ram sale held on the second Wednesday of October each year. 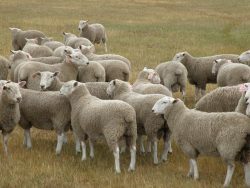 With such a large offering there are usually still rams available after the sale and with our lower ranking rams being equivalent to the top of many other flocks you can purchase with confidence. We have a good selection of rams available and if you are unable to come to choose the rams yourself we take great care to make selections on your behalf based on your specifications and instructions. 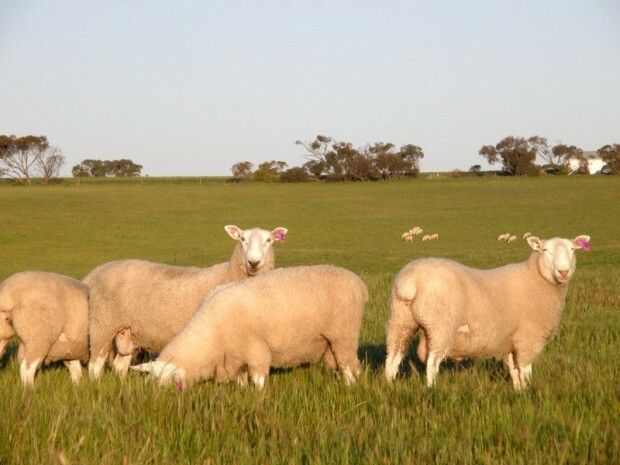 Contact us for a listing or you can find the current data on the LAMBPLAN website under Maternal sales. For those people who make early selections we can deliver with the rams purchased at the auction under the same conditions. For later selections we may be able to meet with your carrier nearby if required.